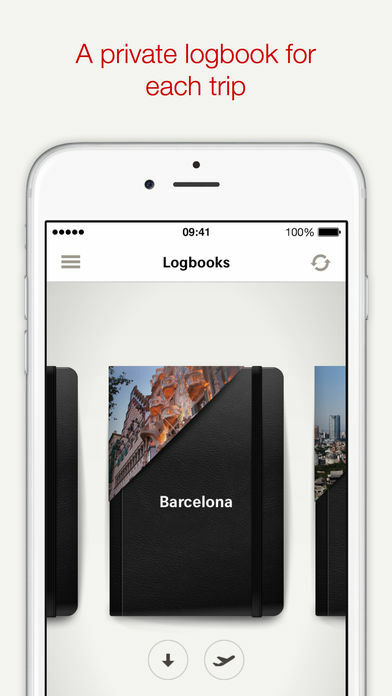 The free Logbook app for iPhone and iPad is an important source of information and free travel guide in one. 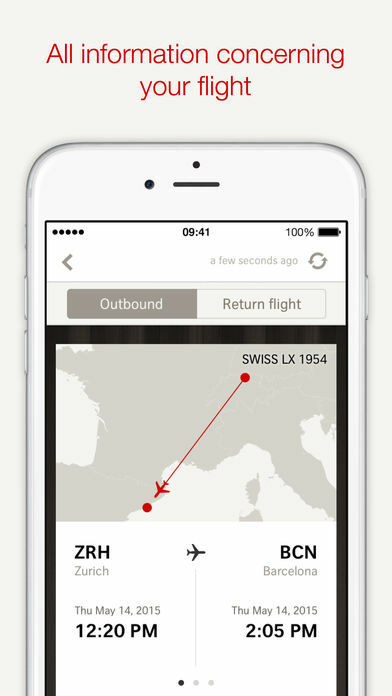 It archives your flights, provides valuable tips for future trips and rewards frequent fliers. 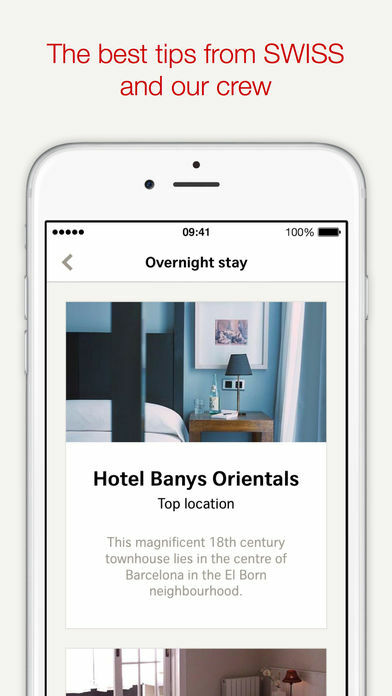 You can see your SWISS bookings at a glance in this app. A logbook is created for every planned destination with all the information on your flight, from baggage rules to the in-flight menus. 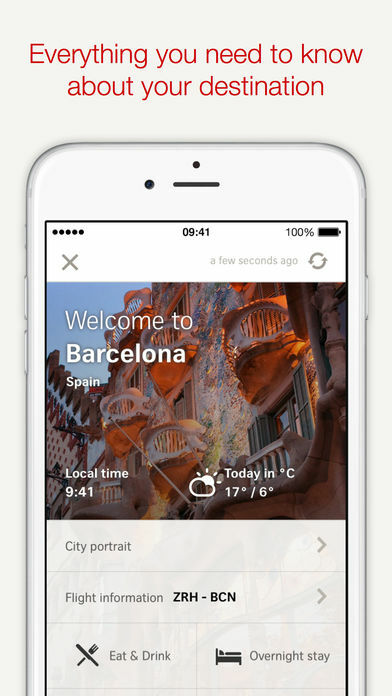 Every logbook also contains a city portrait with insider tips on hotels, restaurants and sights. 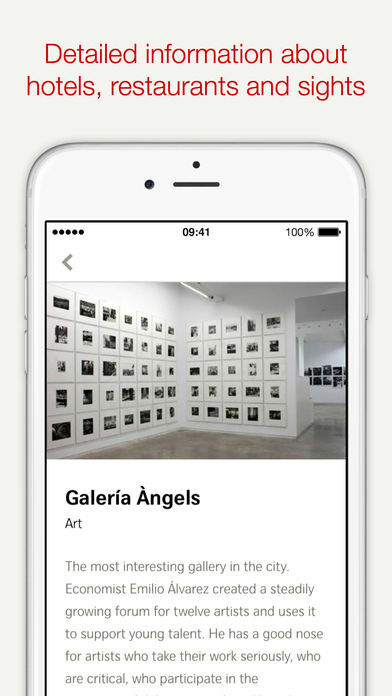 The logbooks are all archived in the app and places you have visited marked on a world map. Frequent fliers can collect medals for destinations they visit repeatedly. 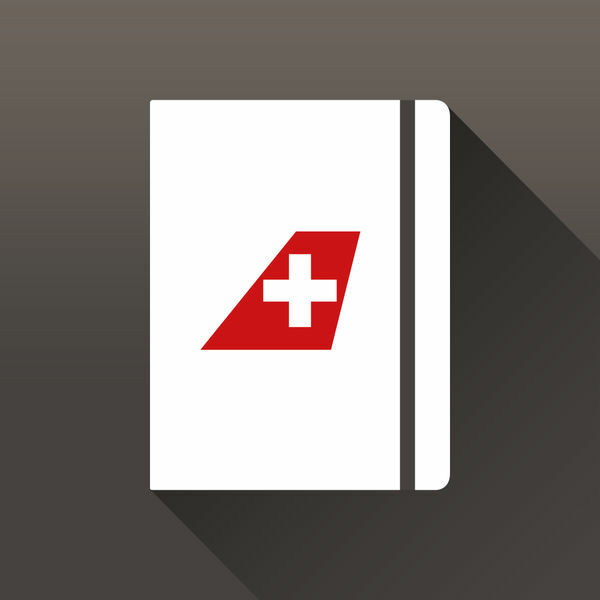 Swiss International Air Lines Ltd. hereby states that users download this application at their own risk and that SWISS will not accept any liability in the event of misuse or damage to an iPhone or iPad. Charges may arise for use of the mobile Internet and in association with data transfers for the app. SWISS has no influence over connection charges. The conditions of use and data privacy rules of www.swiss.com apply.